This site is dedicated to Fort Oglethorpe, a WWII US Army installation located in northern Georgia. Oglethorpe was a major military post during the Spanish-American War, World War I and World War II. 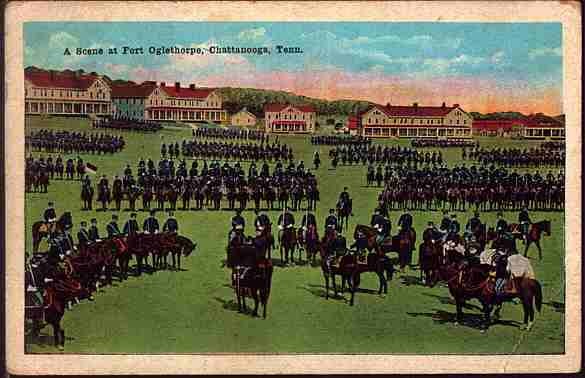 It was famous as the home of the "Sixth Calvary" and training center for the Women's Third Army Corps. If you have information (pictures, memorabilia, reminiscences, etc.) regarding Fort Oglethorpe and would like to share it, please contact us.